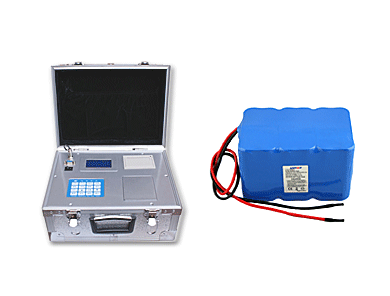 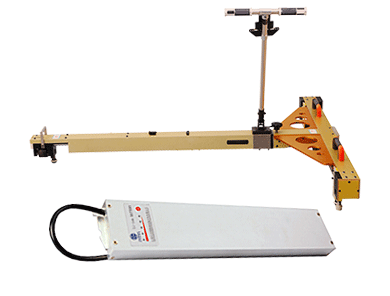 Customized LiFePO4 battery solutions and products supplier. 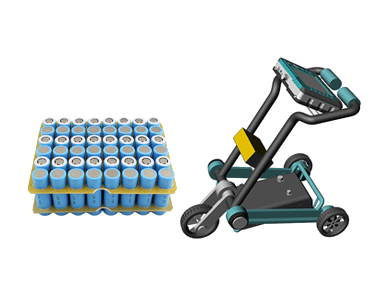 Lithium iron phosphate (LiFePO4 ,LFP) battery, refers to the lithium-ion battery which use LiFePO4 as a cathode material. 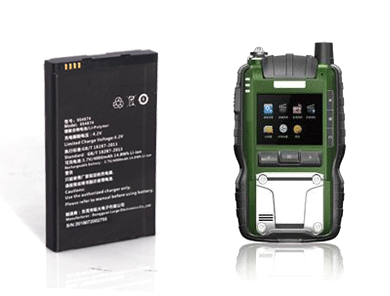 Features: high safety (safety factor is higher than the conventional lithium-ion battery and polymer lithium battery ), long recycle life (more than 2000 times), wide temperature is good (operating temperature ranges from -20℃~+75℃), environmental protection and no memory effect. 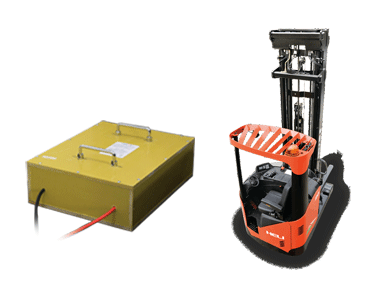 Applications: LiFePO4 batteries are widely used in large electric vehicles, electric bicycles, golf carts, battery cars, forklifts, clean cars, electric wheelchairs, power tools, solar and wind power storage equipments, UPS and emergency lights, warning Lights and miner's lamp (the best security) and so on. 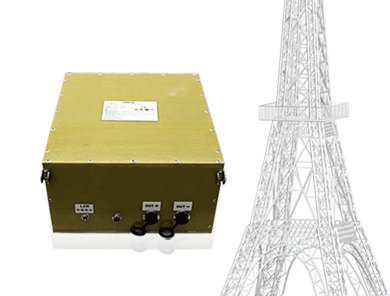 Products design is in line with UL、CE、FCC、PSE、KC、BSMI、UN38.3、RoHS and relevent certification standards.